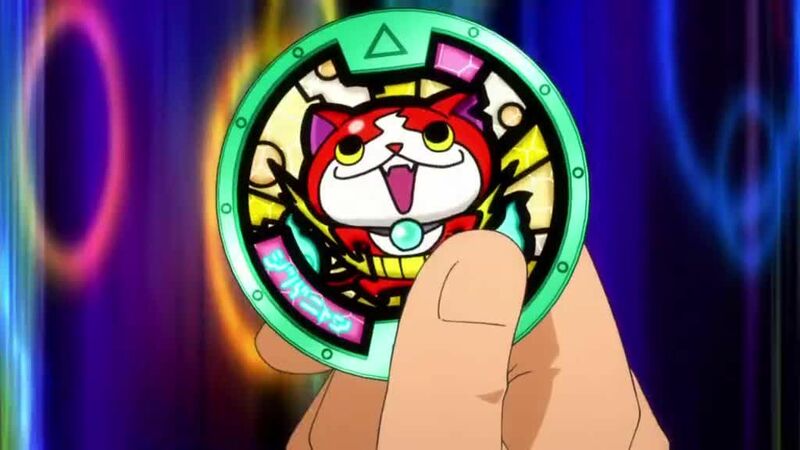 You are going to Watch Youkai Watch Episode 64 English subbed online free episodes with HQ / high quality. Stream Anime Youkai Watch Episode 64 Online English sub Yo-Kai Aniki. Fright-Day Special! Komasan’s Expedition Team! A Furious Blizzard! Searching the Himalayas, We Find the Legendary Abominable Snowman the ‘Yayti’!